Charles Browning is a graduate of LaSalle University in Philadelphia with a BS in Accounting and attained his CPA license in 1994. 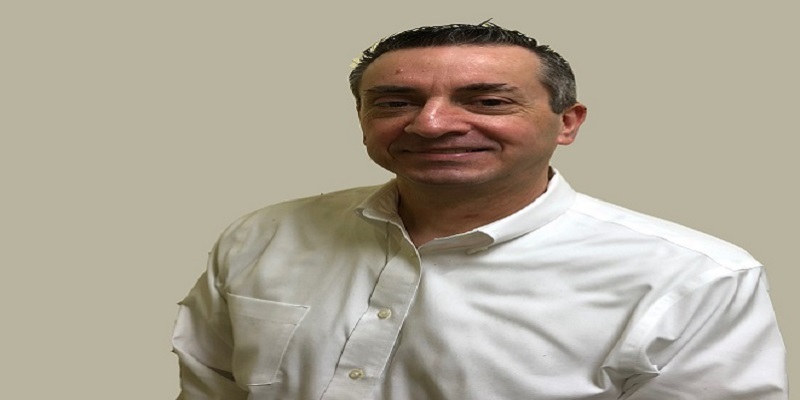 Charles has over 30 years of finance and accounting experience in several industries. He has extensive knowledge in financial statement preparation, tax and day-to-day accounting as well as budgeting and forecasting.